For Homeowners, we understand that Association Board members are volunteers, not paid for their time, who are taking the time to serve because of a desire to help the community and maintain a quality neighborhood for everyone. With busy schedules, family, friends, work, church and other obligations in life, Valley Property Management works with board members to provide administrative and general accounting services, contractor services and contract negotiations. As a board member your main purpose should be to make the decisions and let us carry out the work. 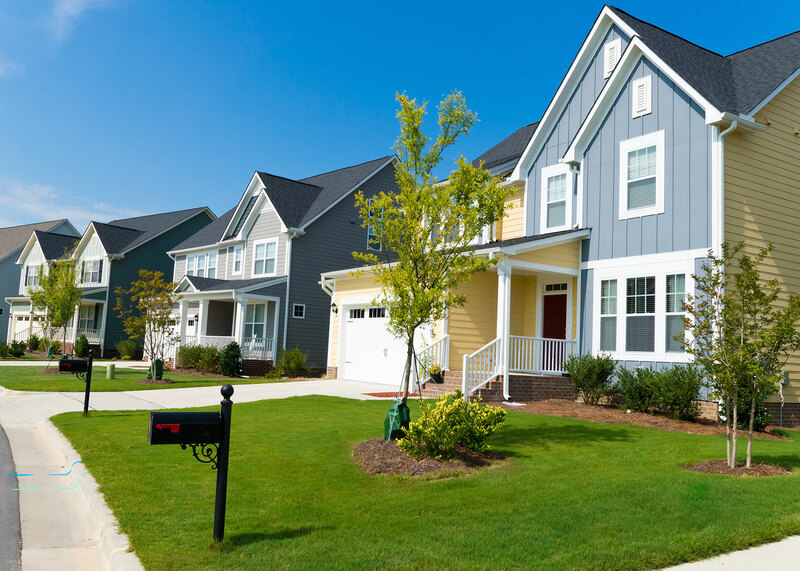 We provide Homeowner’s Association management throughout the Treasure Valley. Our service areas include Boise, Meridian, Eagle, Star, Kuna, Nampa, Caldwell and Middleton. Please see our services below for more information on how we can work with you to manage your Association. Our highly qualified team manages the details of your homeowners association (HOA) to aid the Board of Directors in carrying out their goals. Below is a sample of common services.